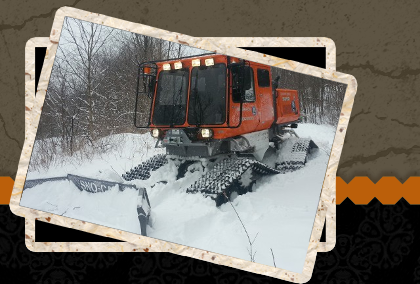 At Country Riders Snowmobile Club we know your free time and leisure activities are important. We offer some of the best trails around the Newport Center, VT area. Whether you are looking to meet new friends or to just get away for the weekend to ride. Country Riders Snowmobile Club can help with some of the best riding in Northern Vermont. Shed the stress and worry of everyday life and enjoy a fantastic time in The Northeast Kingdom. Contact Country Riders Snowmobile Club today.